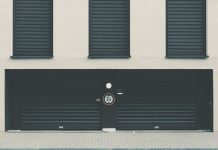 Home Home Decor Can I Safely Repair My Garage Door Myself? 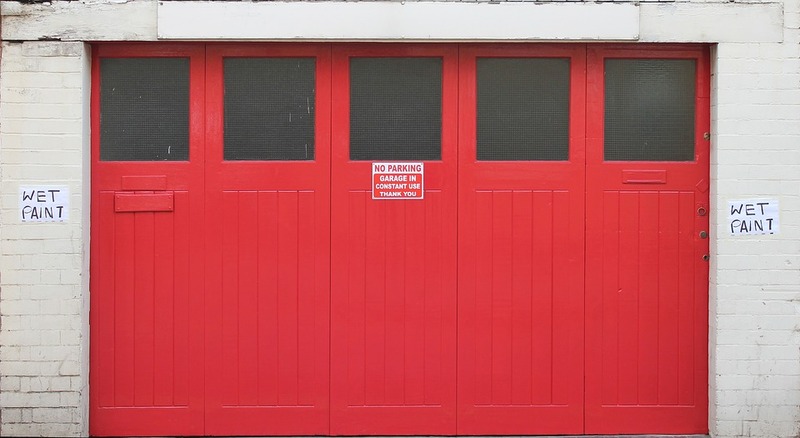 Can I Safely Repair My Garage Door Myself? A garage is one of the most critical places in one’s house as it provides complete safety to one of the costliest items — an automobile. 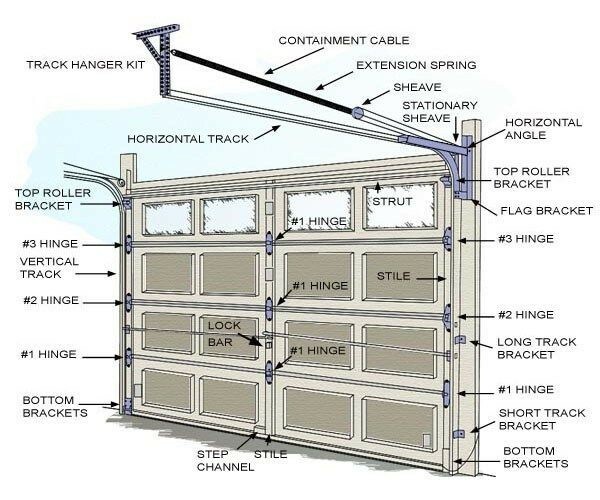 The garage door is the primary safety feature and ensures the utmost protection to the vehicle. But, the primary concern is when this garage door gets damaged and needs repair, as your whole car is then exposed to the world and can get damaged easily. So, one needs to repair the door as early as possible and should provide complete maintenance and oiling to the door. However, the question often arises is that should one try to fix the door problems by him/herself or always call for a maintenance guy? Everyone is not equipped with the complete knowledge of everything and does not know what changes would affect which part of the garage doors. If one uses a different type of spring or any other part which does not fit entirely, and is not of the marked quality, it can add extra tension to the spring and can damage it completely. A beginner or an unaware man cannot determine the major issues. Instead, he might treat the minor issues like a crack in the door can be due to the excessive pressure on the springs or any other part, but an amateur would not be able to identify it and will only repair the cracks caused by the tension; this can be disastrous and can be a root cause of any fatal accident. Not identifying the major problem can increase the problem and can convert the problem into a bigger one, which could be even more costly and irksome. Repairing things without proper tools and knowledge would be more tiring and time-consuming, as one needs to learn about all the parts first that may require a lot of time. 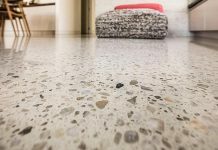 Because of this, one can even miss out other essential tasks due to fatigue or be given extra time to a repairing work that needs professional approach. Repairing involves working with many different tools and machines that can be dangerous and can cause significant injuries. Fixing a garage door springs look simple, but one small mistake can lead to massive injuries which can be fatal or can result in huge medical bills. Accidents are inevitable, which can be caused due to a dangerous fall or cuts from any machine or tool and can lead to dangerous infections. Therefore, handling these problems can lead to a lot of trouble and injuries that could be dangerous. Thus, calling for the professional help is always a better option for garage door repairs in Vancouver or any other part of the world.